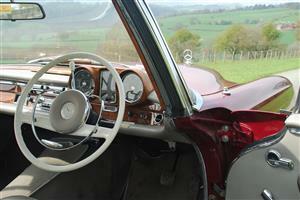 The current owner has had the car for 18 years. 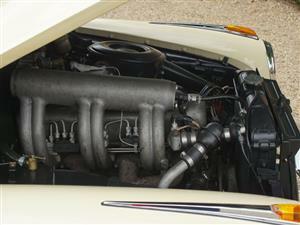 Older restoration. 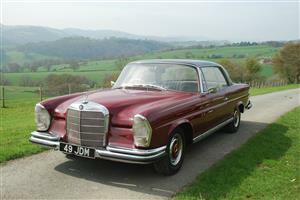 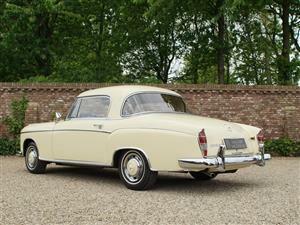 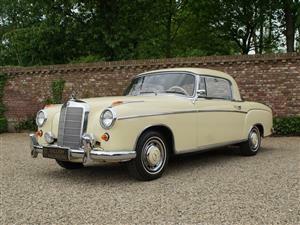 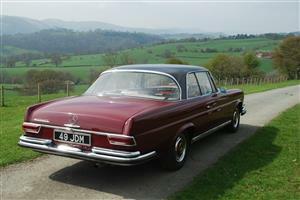 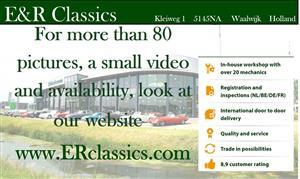 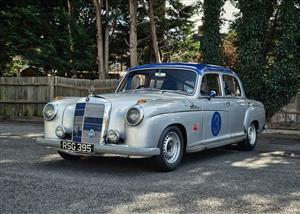 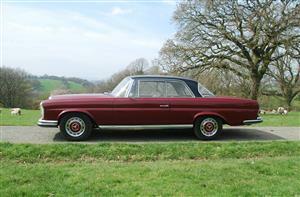 1964 E plate Mercedes-Benz 220 SE 111 Convertible 68000 miles. 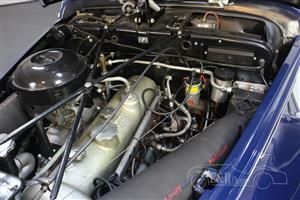 FACTORY BUILD DATA. 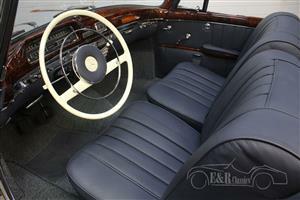 Midnight Blue 904 G |Grey Leather | Blue soft top. 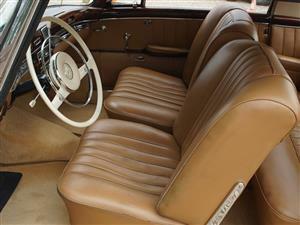 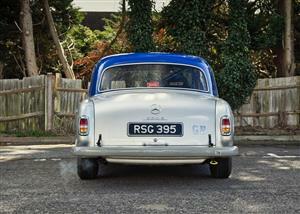 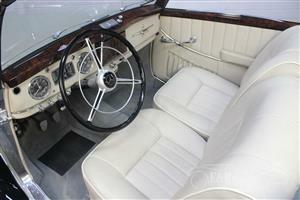 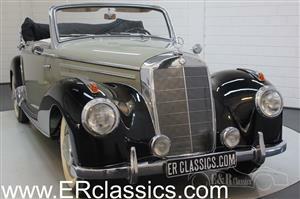 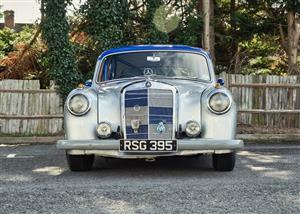 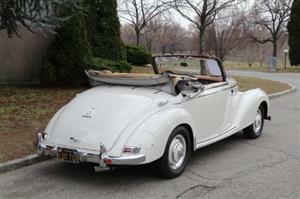 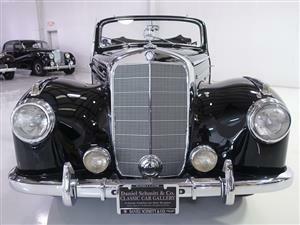 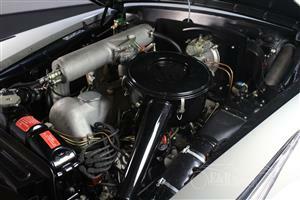 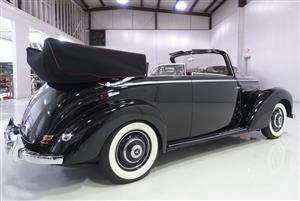 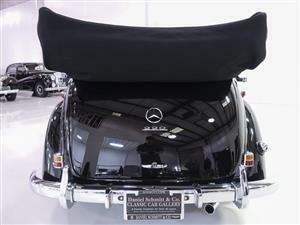 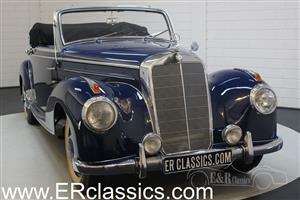 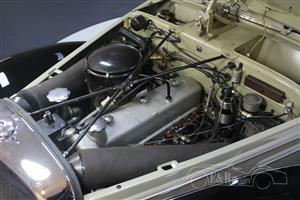 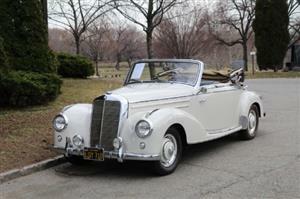 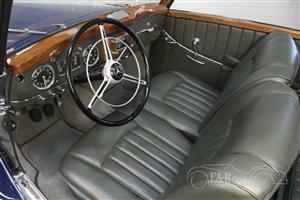 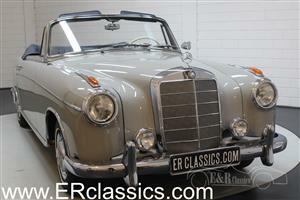 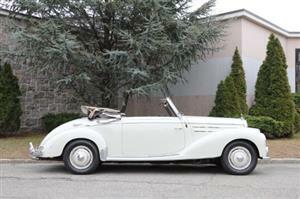 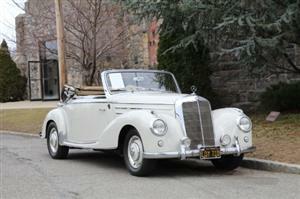 Mercedes-Benz 220A cabriolet 1952 body off restored. 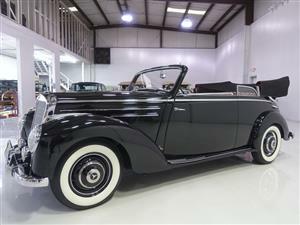 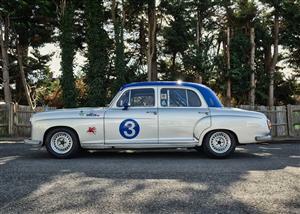 Driven less than 2,000 miles since restoration!